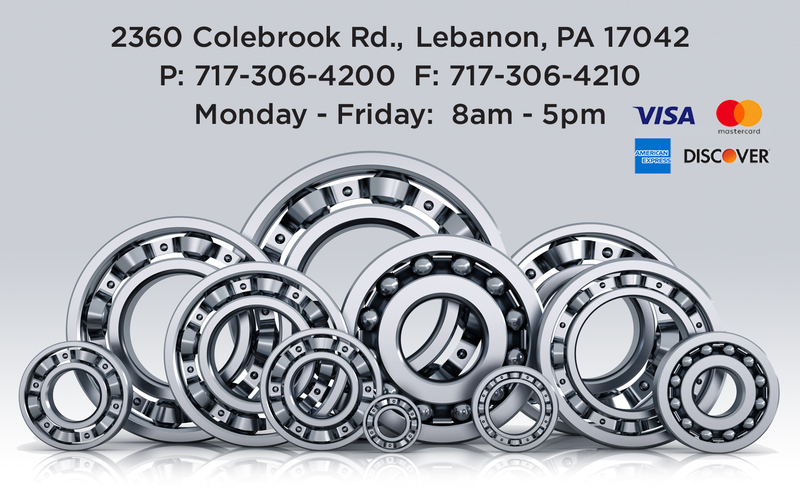 Our sales staff has over 30 years of experience selling, troubleshooting and identifying bearings and power transmission parts. 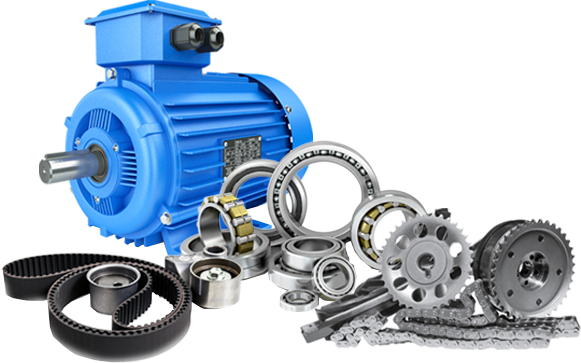 With close ties to the manufacturing, food processing, automotive, and machining industries, Fuhrman Industrial Sales is an excellent resource. Our goal is our customers complete satisfaction.